The EC said it was wary of becoming a party to this motivated slugfest and stands by empirical facts about the foolproof nature of EVMs". New Delhi: The Election Commission on Monday took strong exception to the reports of an event being organised in London to demonstrate that Electronic Voting Machines (EVMs) could be tampered with. 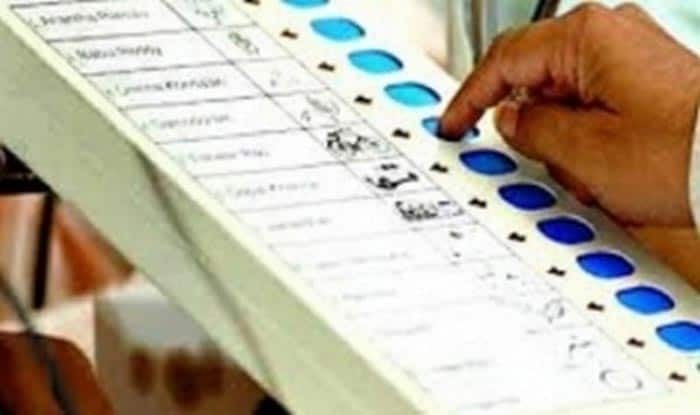 The poll panel said it was “wary of becoming a party to this motivated slugfest and stands by empirical facts about the foolproof nature of EVMs”. The EC would also examine what legal action could and should be taken in the matter. Meanwhile, at the event, the hacker, who went by the name of Syed Shuja, wasn’t present at the venue but connected via video conferencing. Congress leader Kapil Sibal was present to see how an EVM could be hacked. Shuja reportedly kept his face covered. He claimed the 2014 general elections were rigged and that all political parties were guilty. He alleged that senior BJP leader Gopinath Munde was killed because he knew about the rigging of EVMs. Taking questions from journalists, however, Shuja reportedly failed to substantiate any of his claims. The man claimed he was a former member of Electronics Corporation of India Limited (ECIL) and was part of the team that devised the EVMs used in 2014.